Full, voting membership for NFUI Policyholder. Membership includes The Kontact, KFU's quarterly publication; monthly e-newsletters; and periodic action alerts via email from KFU and NFU. 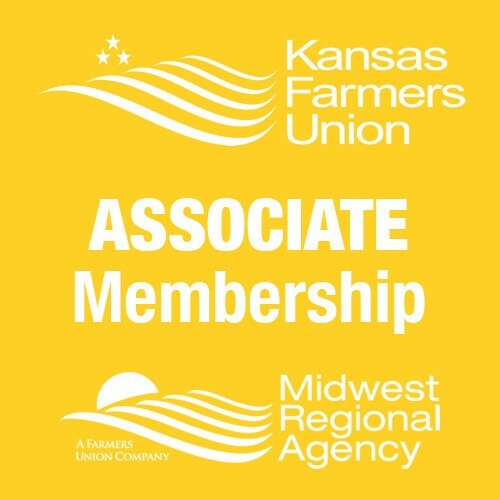 Associate, non-voting membership for NFUI Policyholder. 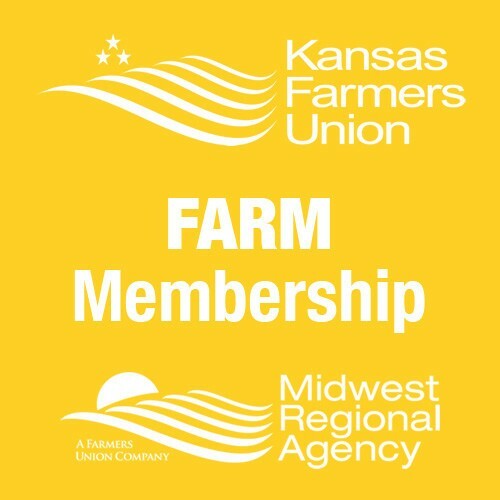 Membership includes The Kontact, KFU's quarterly publication; monthly e-newsletters; and periodic action alerts via email from KFU and NFU.